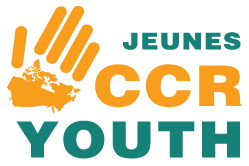 "This project was created to help expose systemic problems and to benefit other newcomer youth, but it did a lot more than that. We build our own character, learned how to be leaders ourselves through dedication, teamwork, commitment, motivating our peers..."
This Youth BRIC (Building Resilience from Immigrant Challenges) Project is an immigrant- and youth-focused digital storytelling project powered by DreBu through its ACT YES Program initiative. This project documented and shared the complete process of youth resilience through story telling in the form of digital media (Facebook and YouTube). The project’s video series tell nine individual stories of immigrant and refugee youth who moved to Toronto with their families. Some of them landed here a few years ago as adolescents while others arrived as children. 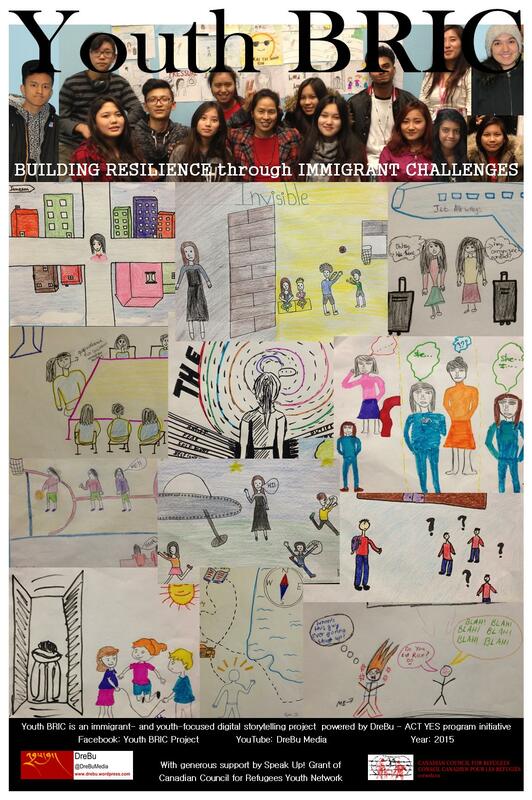 While each youth BRIC story is unique on its own, they all focus on overcoming many complex and systemic challenges faced by immigrant youth. The videos were also translated into Tamil. The video series are all available here: https://www.youtube.com/channel/UCKmpK5OU1_AZDUjLYZjgfhw. 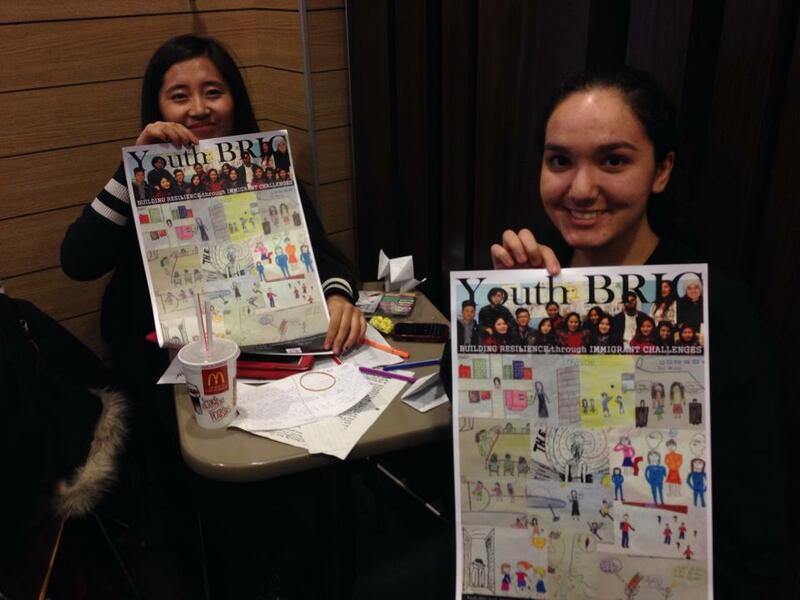 This mostly youth-led initiative was an educational project aimed at sharing the experiences of immigrant youth, and the diverse range of challenges faced by them due to systemic factors. Throughout the telling of their stories, the youth focused on how they dealt with new or difficult situations and how they overcame many of their challenges. This included identifying the efforts and support systems that helped them build their resilience. These conversations also helped them identify and reflect on the systemic gaps that exist, and on ways of advocating for the community of immigrant youth facing similar challenges through creative means. The process involved story writing and sketching workshop sessions and shootings throughout a series of 20 sessions. A youth ally helped guide the initial story-writing and final editing workshop, and the youth were able to facilitate and lead the remaining of the workshops focused on sketching, social media communications, and video rehearsals. Youth members were involved throughout the entire decision-making process, from project planning to workshop topic selection, video shooting to coordinating meeting, budgeting and report preparation. The video was captured by one of the youth from the group, and the entire group collaborated, learned from eachother's challenges and motivated and inspired one another throughout the entire process. 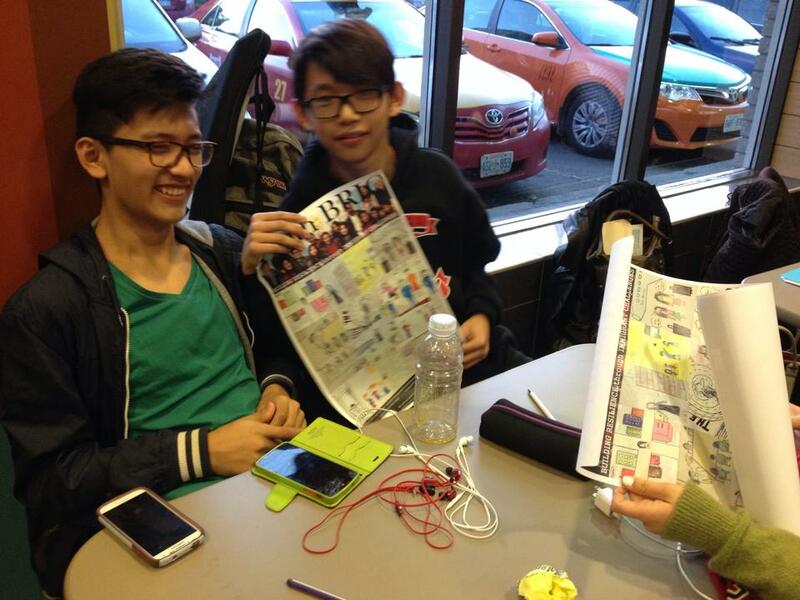 This strengthened the group's bond and engagement in their community. The project aims to highlight how important it is for immigrant and refugee youth to be able to share their stories of resilience in creative ways such as digital media - in this case through video and social media. 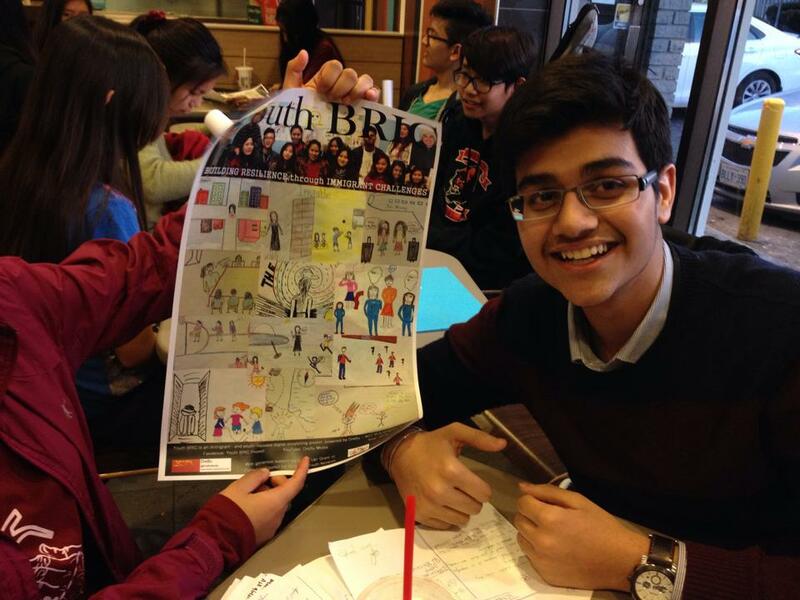 Media platform, as presented by the BRIC project, can be a critical way to share immigrant youth's stories widely in a way that can be accessible and beneficial to youth and communities across Canada. Drebu undertakes innovative programs to study and encourage the undergoing dynamism in Tibetan arts, culture and social movement for a healthy exchange based on mutual respect, inclusiveness and true diversity in Canada and the world. 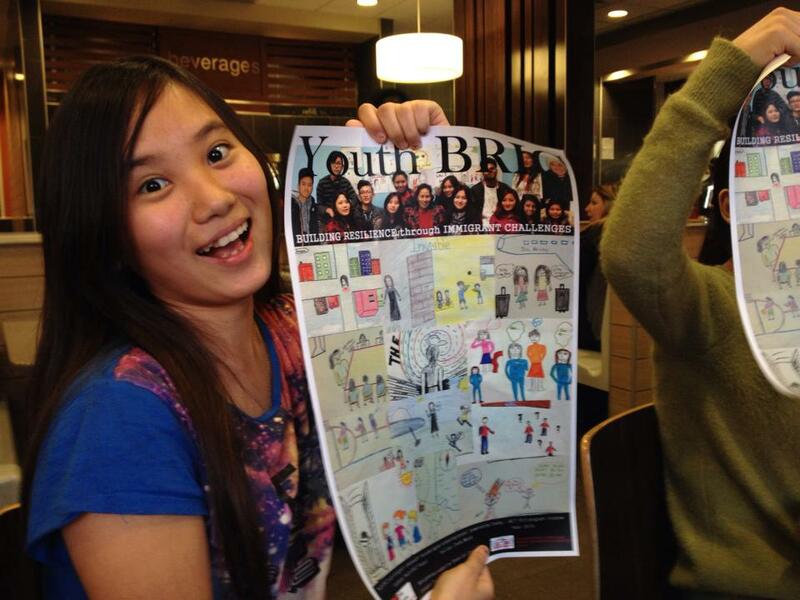 In 2013 Drebu initiated a new program called, Arts & Culture towards Youth Engagement Success – ACT YES. This program was undertaken based on the fact that youth social development is a key factor in determining youth’s culture. Under the ACT YES program, DreBu extends direct support and mentoring of any youth-led initiatives that work towards social justice and development of youth communities in Tibetan Diaspora around the world.